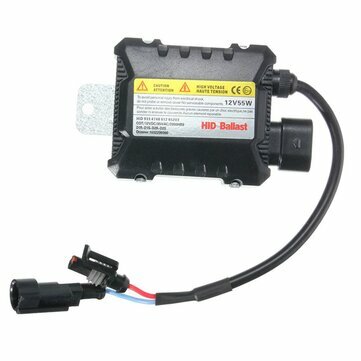 1.High Intensity Discharge HID conversion digital ballast are a simple, affordable way to replacement your defective ballast from standard halogens to cutting-edge xenon technology. 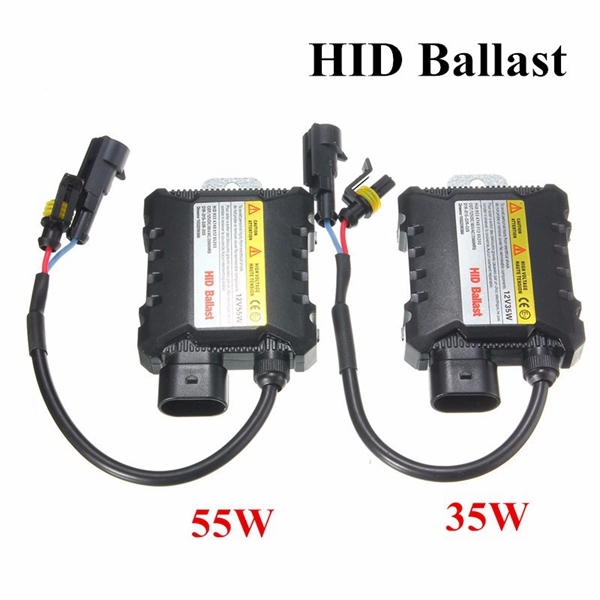 2.This ballast is universal fit for all aftermarket HID light bulbs as below. 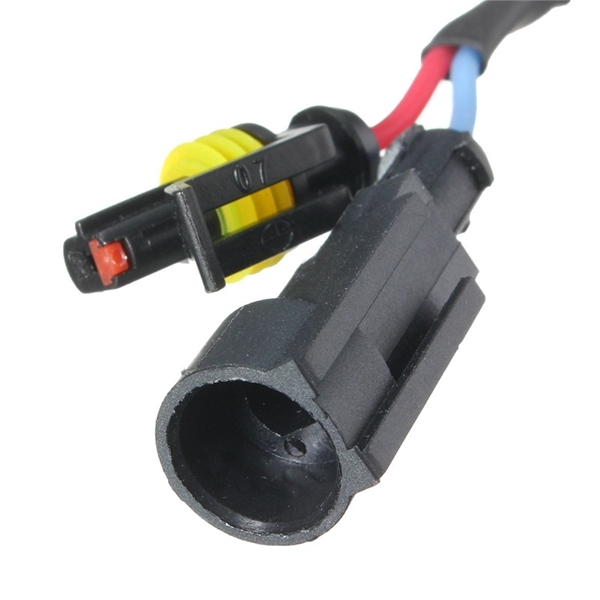 For OEM D1S, D1R, D2S, DS4, D4S, D4R, buyer MUST need to get a AMP connectors to fit. 3.This item need hid xenon bulbs to install. If you want to buy hid xenon bulbs, please go to our store to buy it. 1.Use for: 12V truck, 12V bus,12V offroad, 12V tractor, all with 12V big vehicle. 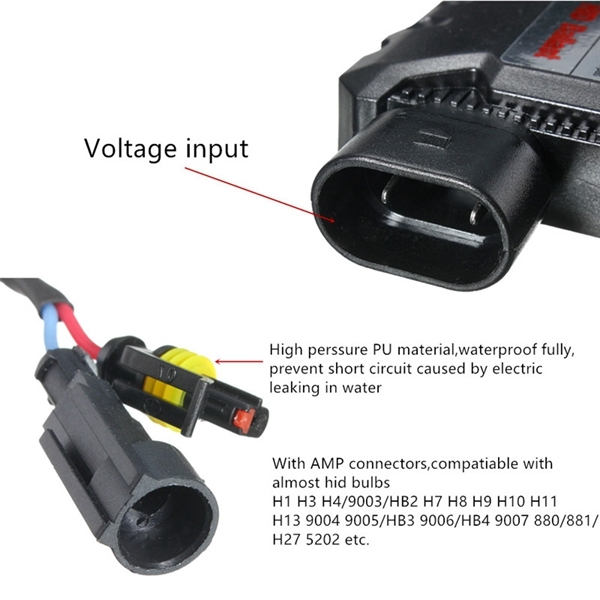 2.Not suitable for 24V car/auto/motorcycle. 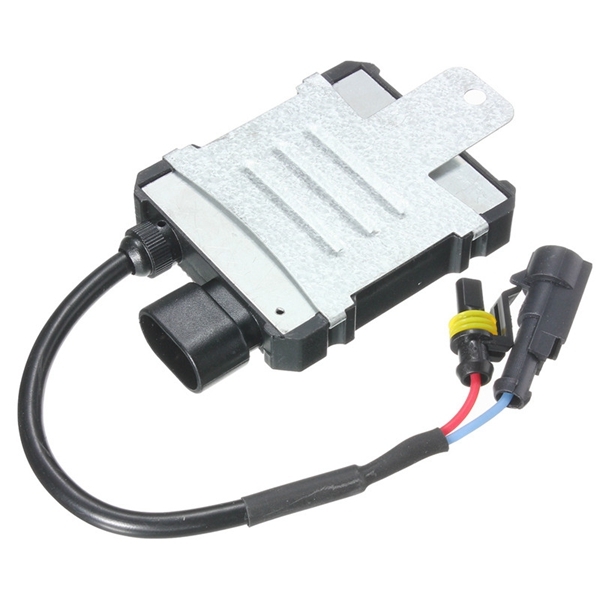 3.As it is just normal hid ballast, without can-bus function, can not cancel error. 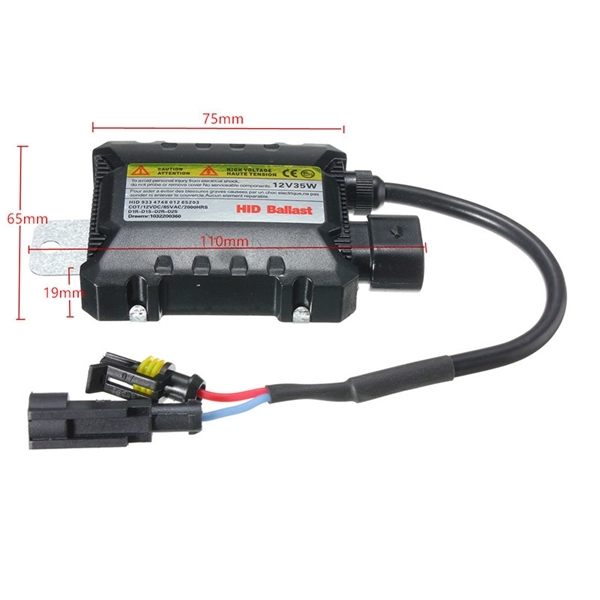 If your car is high-end luxury and european models with computer, and find it cause error or warning erro after install ballast, please go to our store to buy canbus hid ballast. Great. Just as described.I am using it as a point source to expose light sensitive PC Boardsboards. Super item.